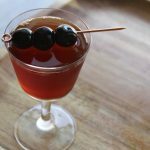 This riff on the Manhattan combines the unusual artichoke flavor of Cynar with the delicious baking spices of Vya Sweet Vermouth. The result? 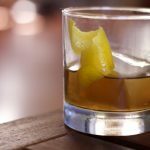 An imaginative and deliciously complex cocktail experience. Combine the ingredients in a shaker full of ice. Stir well. Strain into a rocks glass. Garnish with cherries. 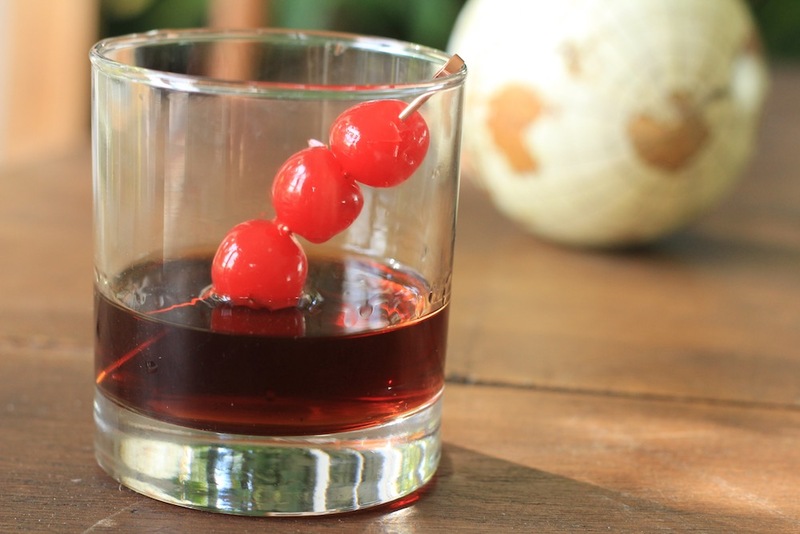 Learn more about the original Manhattan Cocktail on our blog HERE!